Please contact Jo to discuss the possibility of a short break. We are usually able to offer them from October to January. Please call 07834973026 or email stdavidscottage1@gmail.com for further details. 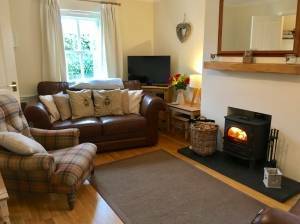 Short breaks Short breaks are available usually between October and January, depending on the weeks. Please contact Jo on 07834973026 or email stdavidscottage1@gmail.com for more information. Pets Maximum of two dogs welcome. £10 per dog per week.